As part of a university project, in co-operation with other students. 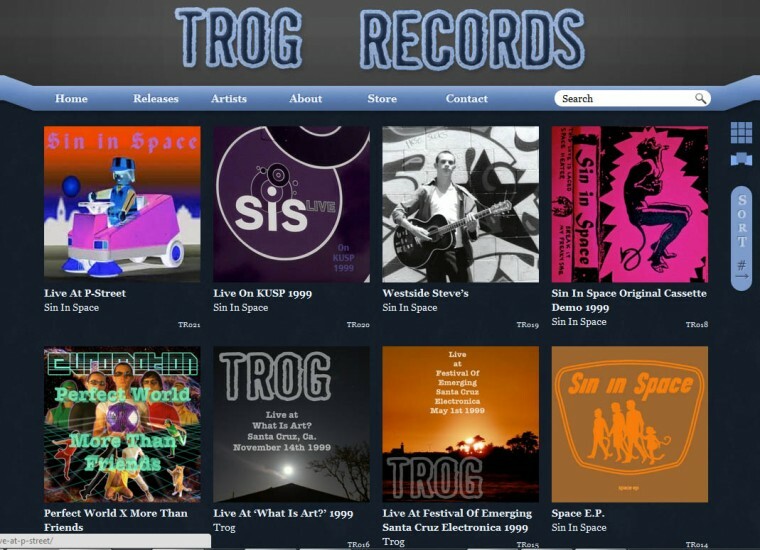 I built this wordpress site for underground record label Trog records. The design was a group effort, with flash and content responsibilities delegated to the other group members. 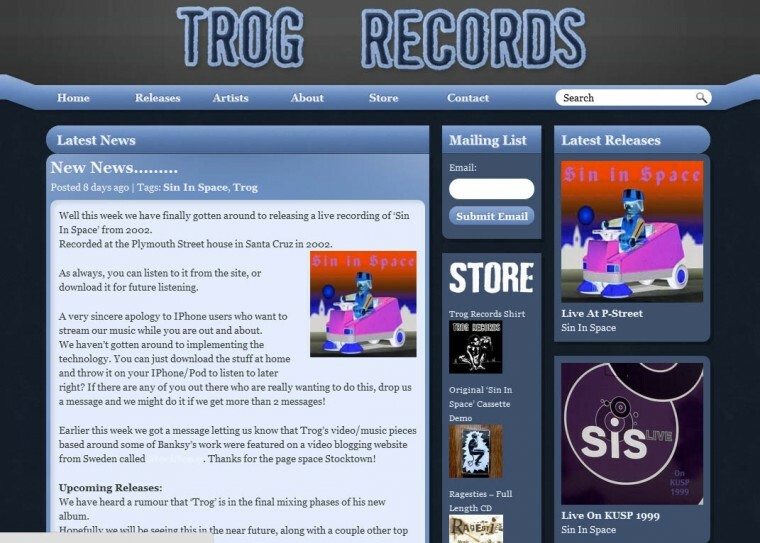 Our client was really happy with the result and is still using the site to this day.